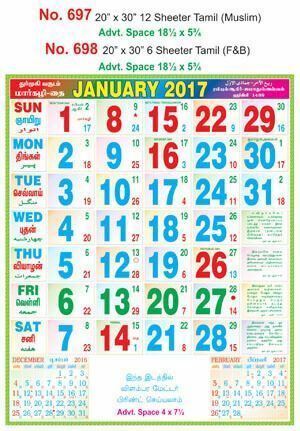 Calendar Size 20" X 30"(Width x Height) / Advertisement Space Size 18.50" x 6.25"(Width x Height). 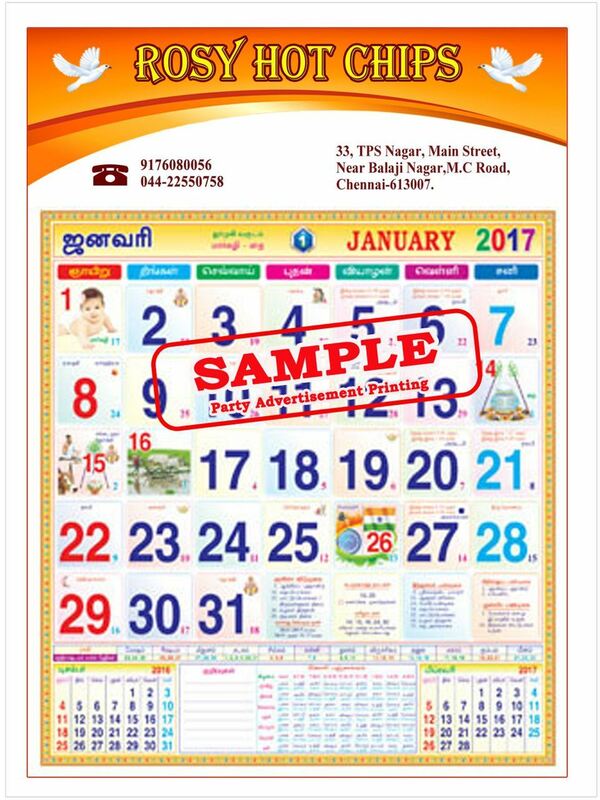 12 sheet Calendar. Each sheet contains one month. Order delivery lead time is maximum of 7 working days. Upload theParty Advertisement to get printed on calandar, Cutomer article should be with in the advertisement size which mentioned in the Product image. Article is trimmed off/Resized if exceeds the mentioned size.